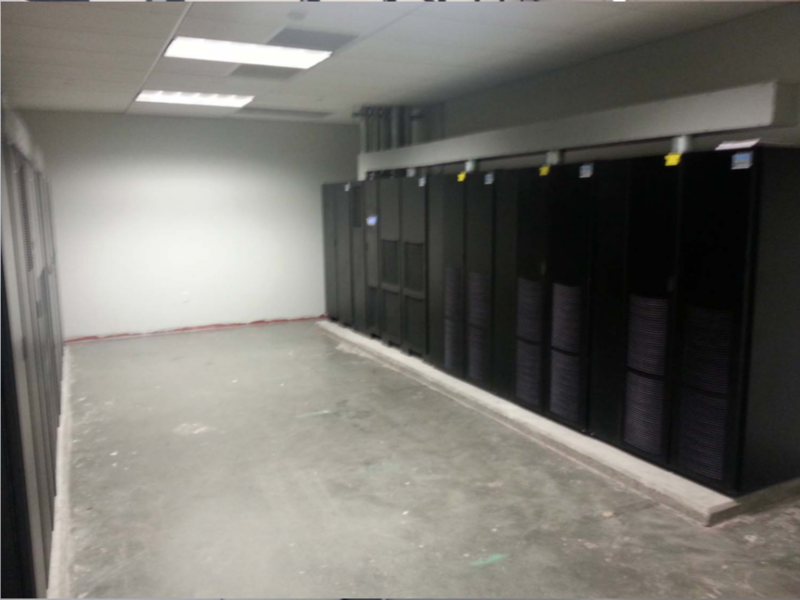 This site is primarily for cloud compute but will also offer limited full rack colocation and dedicated servers. 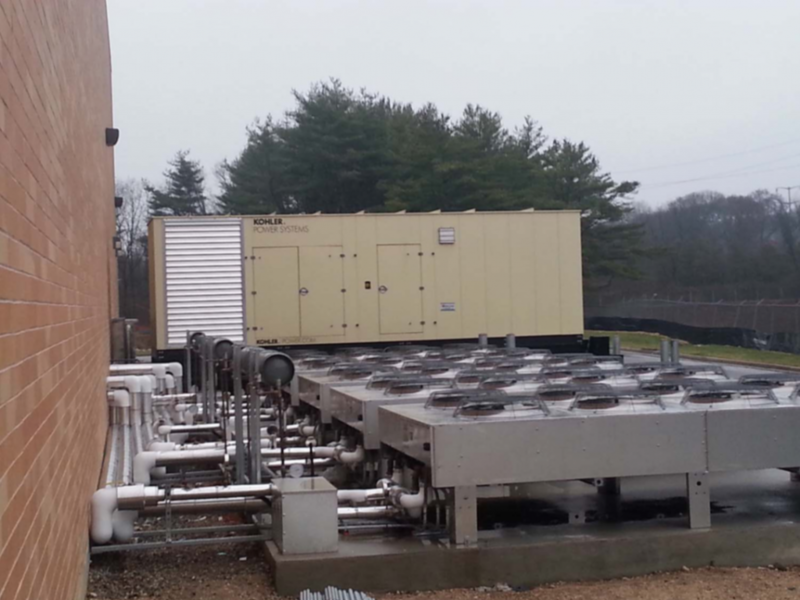 Its connected to our Manhattan ring and can extend network to every major datacentre in Manhattan and with our long haul network any major datacentre in US, Canada and Europe. 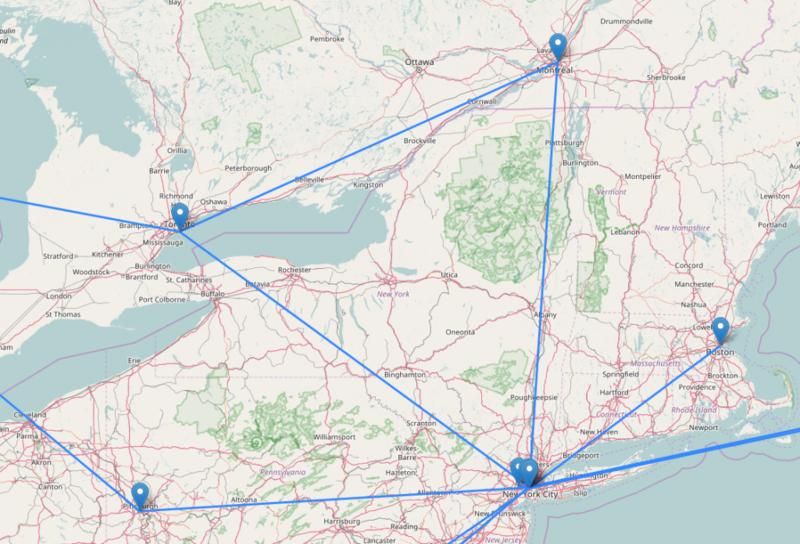 One hop to Toronto, Montreal – one hop to London – one hop to Chicago – see our network map. 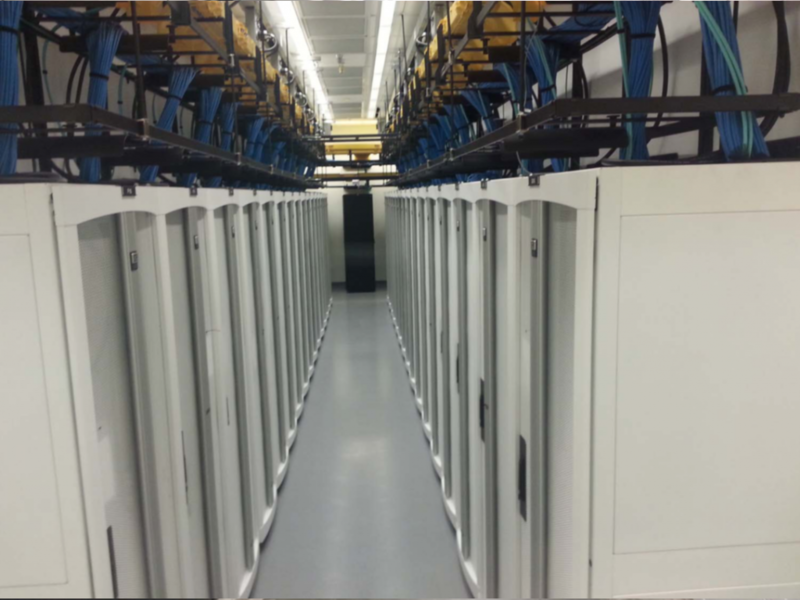 The new datacentre will be one of the best connected and equipped datacentres in NY when completed – offering direct access to more than 100 carriers and networks; as well as robust power and cooling infrastructure. Delimiter is connecting to DECIX Marseille to improve routing to North Africa and Middle East. With over 40 networks connected to this Internet Exchange Point, it is the single best location to peer with networks located in the MENA region. 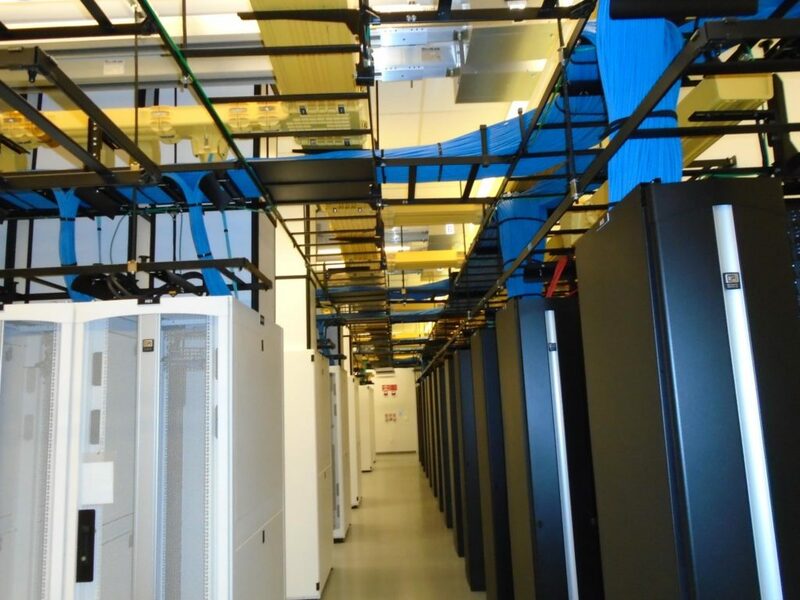 Our multisite private networking lets you build true private networks between our datacentres. Unlike most multisite solutions, Delimiter’s private network runs over our national network never touching the public Internet. Regulated industries require secure interconnections when moving data between sites, Delimiter meets this requirements. Delimiter’s private networking delivers point-to-point and point-to-multipoint connectivity. 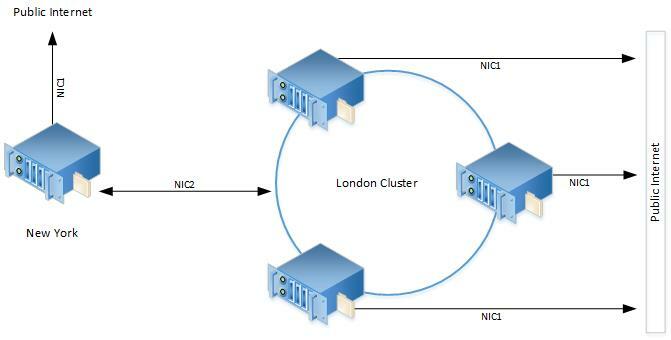 We can connect single servers or whole clusters to single servers or whole clusters in another datacentre. 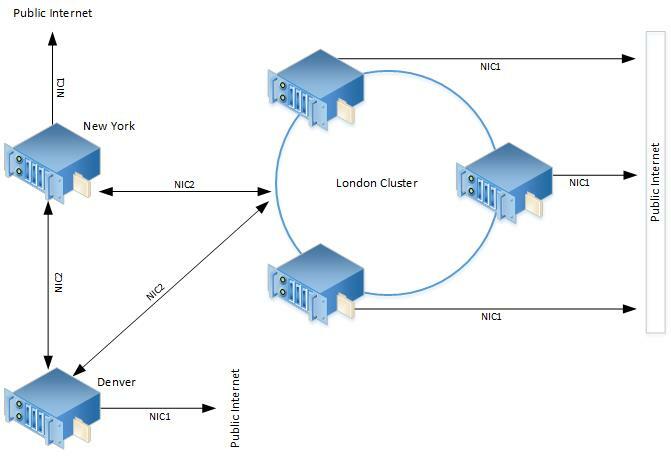 All Delimiter datacentres are connected to our private network – connecting London to Los Angeles or New York to Atlanta are just as easy. Bandwidth options start at 10Mbps and scale up to 100Gbps. 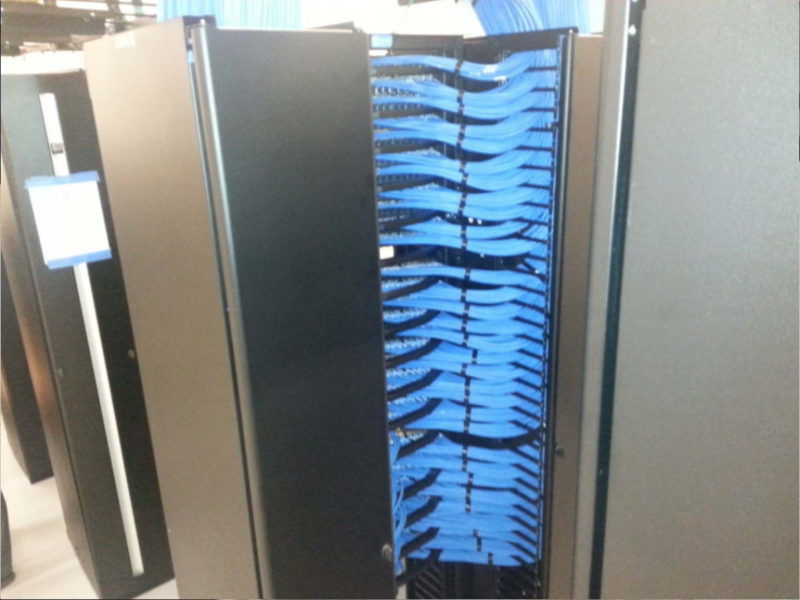 Multisite connectivity is generally delivered on the second network port of the server. If there is just a single connection required then it will be delivered directly to the port. Should there be multiple connections then connectivity can be delivered to the systems as a VLAN. Just as single servers can be interlinked, clusters of servers can just as easily be linked cluster-to-cluster or cluster-to-server. 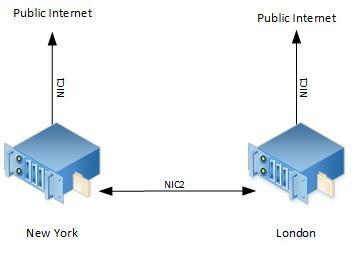 Geography does not affect Delimiter’s multisite private networking. 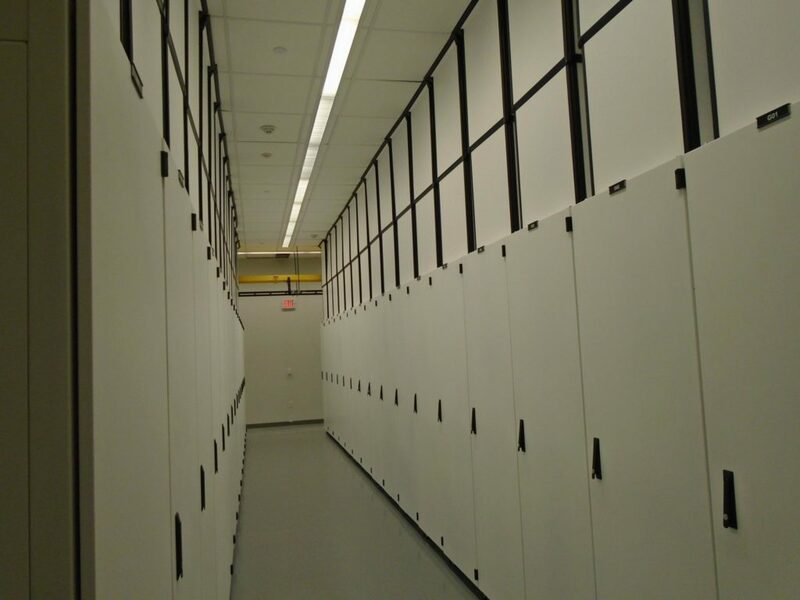 All datacentres in North America and Europe are interconnected. 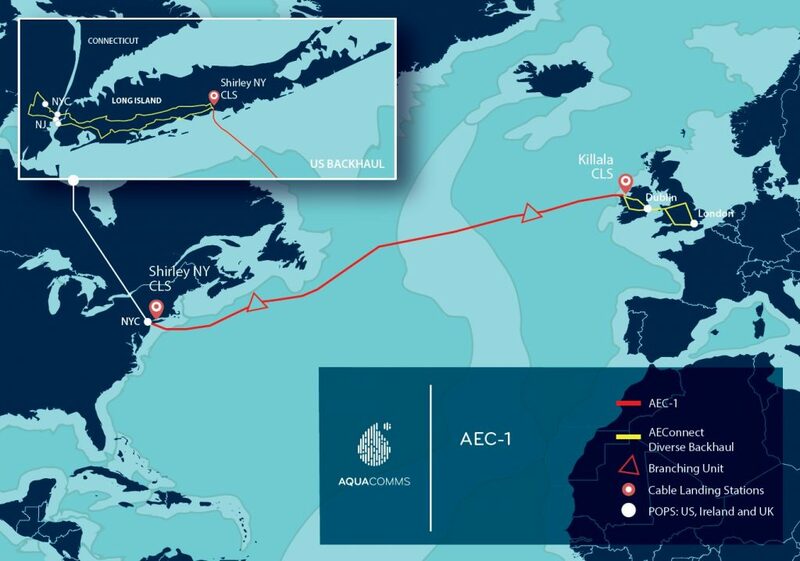 We have dedicated 100Gbps (OTU4) transatlantic connections, one running from New York, up through Montreal and onto the Hibernia Express system and the other on the newest cable system, Aqua AEConnect, which runs straight from New York to London. Private networking is not just limited to Delimiter’s datacentres but can be extended to any interconnected datacentre or direct to customer premise. This service originally was aimed for our regulated-industry customers like healthcare and banking but recently we have found that customers using CloudStack and OpenStack are making extensive use of it to build highly scaleable, super-redundant cloud compute infrastructure. 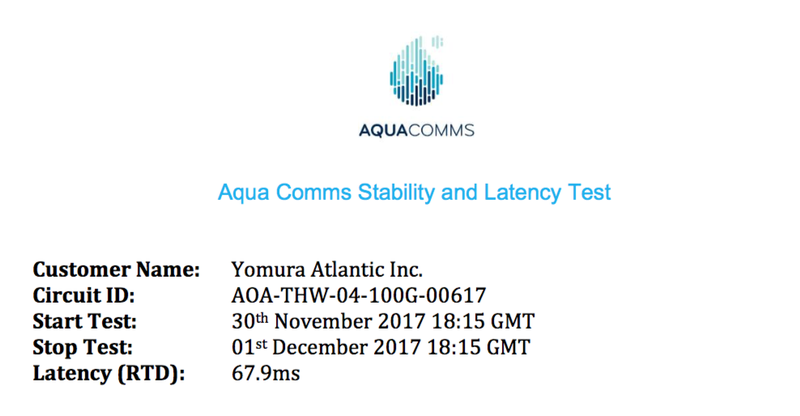 Direct multi-site connectivity provides predictable latency and security, enabling multi-site storage, replication and live migration of VMs. Contact us and let us know more about your application / use case. Order any storage plan on annual billing and get double the disk space! Use the coupon DoubleStorageVPS on annual billing today only! Buy 5 servers get 1 free! We want to encourage you to use more than one of our datacentres so buy any five systems – must be spread over 2 or more datacentres, make payment then open a ticket to claim your sixth system for free. 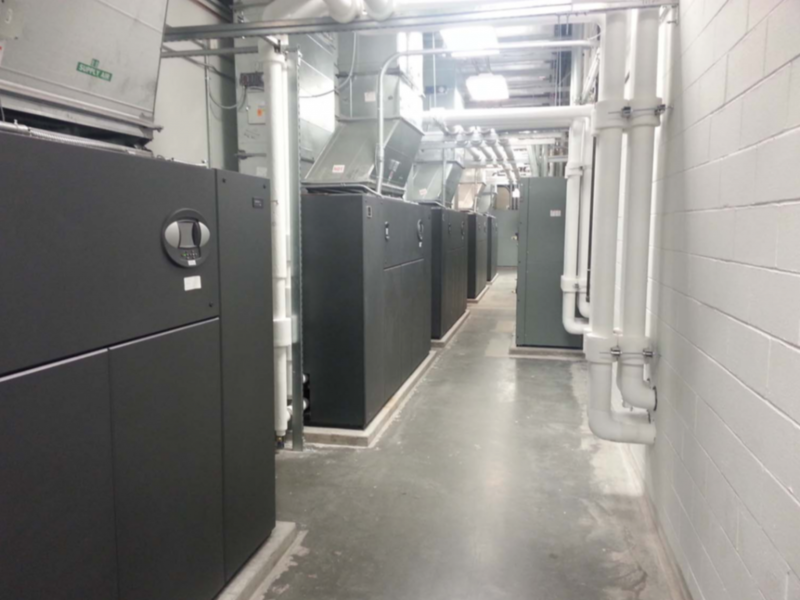 Only regular priced systems – no clearance servers or combining with other offers. Five new systems must be ordered, existing systems are not eligible for inclusion. The free system will be the lowest cost system in the order. You may include preorders for Seattle, Denver, Chicago and Phoenix. Open a ticket to do this. New Dallas and Charlotte customers can take 25% recurring off their systems with coupon C4GOAN2TKMSA for Quarterly and Annual orders. Offers expire on 7th June 2017. 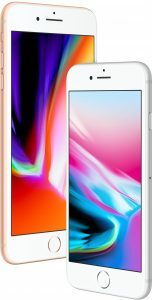 Offers may not be combined with any other offer or incentive.